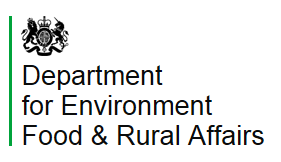 Funding for projects in England which improve productivity in the farming and forestry sectors and help create jobs and growth in the rural economy. The REAL Devon Local Action Group (LAG) will distribute grants to local people and businesses to develop opportunities for improving the rural economy and quality of life for people living and working in the area through a targeted grants programme called LEADER. 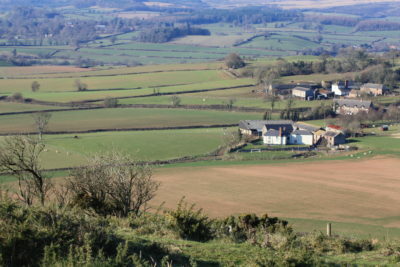 A Devon Communities Together project funded by the Prince’s Countryside Fund. A targeted programme of training for entrepreneurs, community social enterprises, and start-up businesses across Devon’s rural communities.